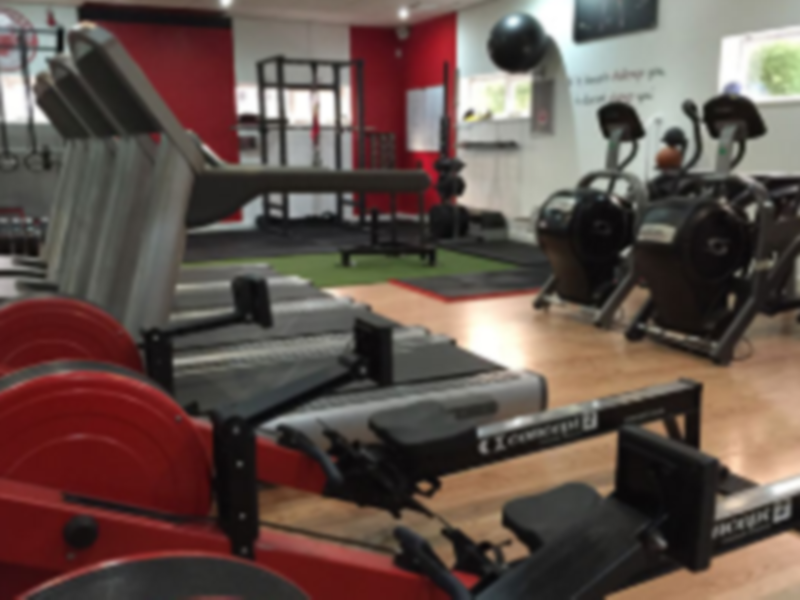 RPM Fitness is a fantastic gym based in Wrexham and have been improving people's health and fitness for over 10 years. 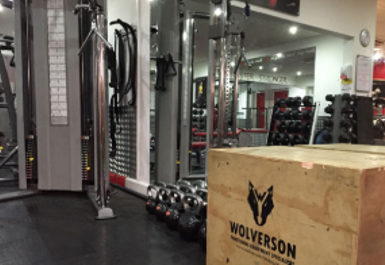 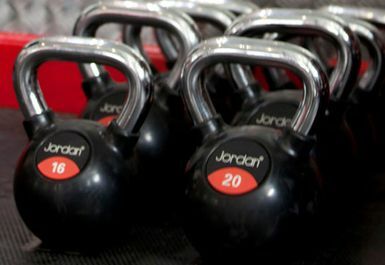 Whether you’re looking to build muscle, loose fat or train for an event they offer a range of modern equipment, carefully selected to ensure you get maximum results from your workout. 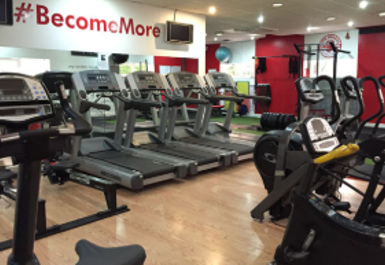 With everything from state of the art cardio vascular equipment to a selection of resistance machines. 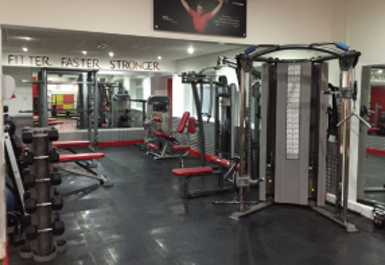 This centre also provides a range of weight machines and a free weights area. 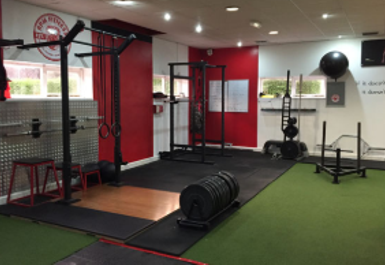 This gym have friendly staff on hand that are always available to help. 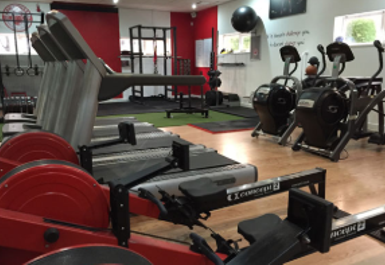 This great gym is just a five minute drive from Wrexham train station and a ten minute bus ride.